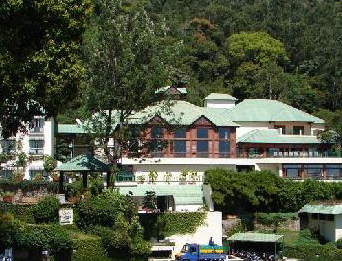 Munnar is a verdant paradise situated at the confluence of three mountain streams - Muthipuzza, Nallathanni, Kundala. Sprawling tea plantations, picture booktowns, winding lanes, trekking and holiday facilities make Munnar a unique experience. 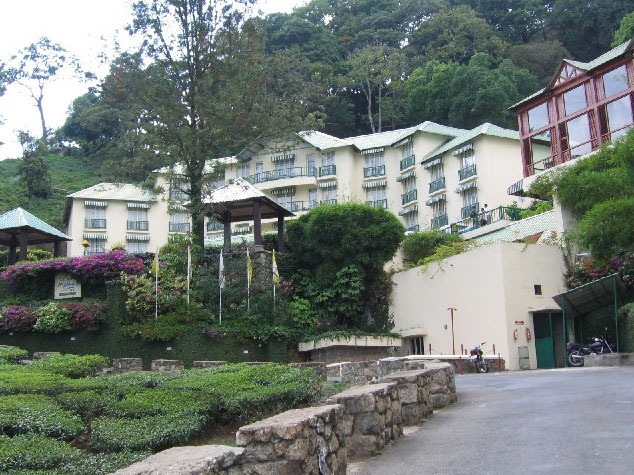 The ideal location to catch up on your memories. 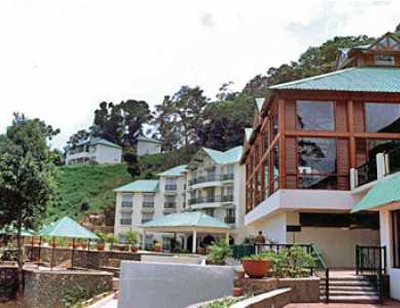 Club Mahindra Lakeview Resort located 150 kms from Cochin.Lakeview Resort Munnar has 93 spacious rooms, suites and cottages. 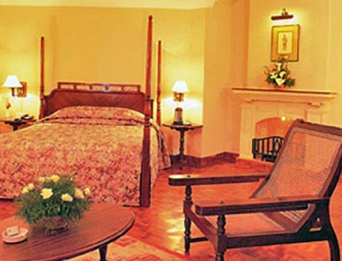 Each room offers a panoramic view of verdant tea estates and jagged peaks cloaked in mist. 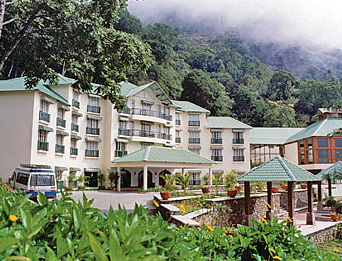 Club Mahindra Lakeview Resort is located 150 kms from Cochin.